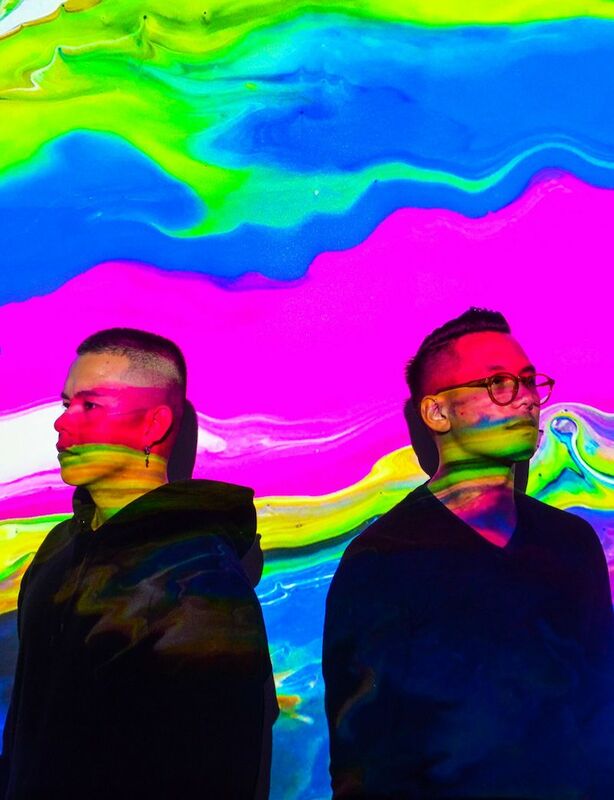 Midnight Pool Party is an electronic/dance duo from Sydney, Australia. Not too long ago, they released a hot dance tune, entitled, “Stand a Chance”. 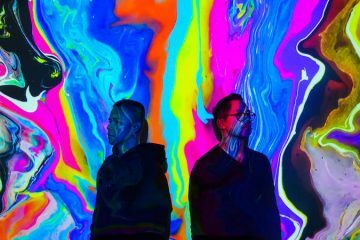 ‘Stand a Chance’ contains relatable lyrics, pop raps, and a feel-good instrumentation embedded with modern-day disco grooves. Midnight Pool Party consists of Darren Morilla (vocals & keys) and Oliver Dela Cruz (guitar, bass & production). 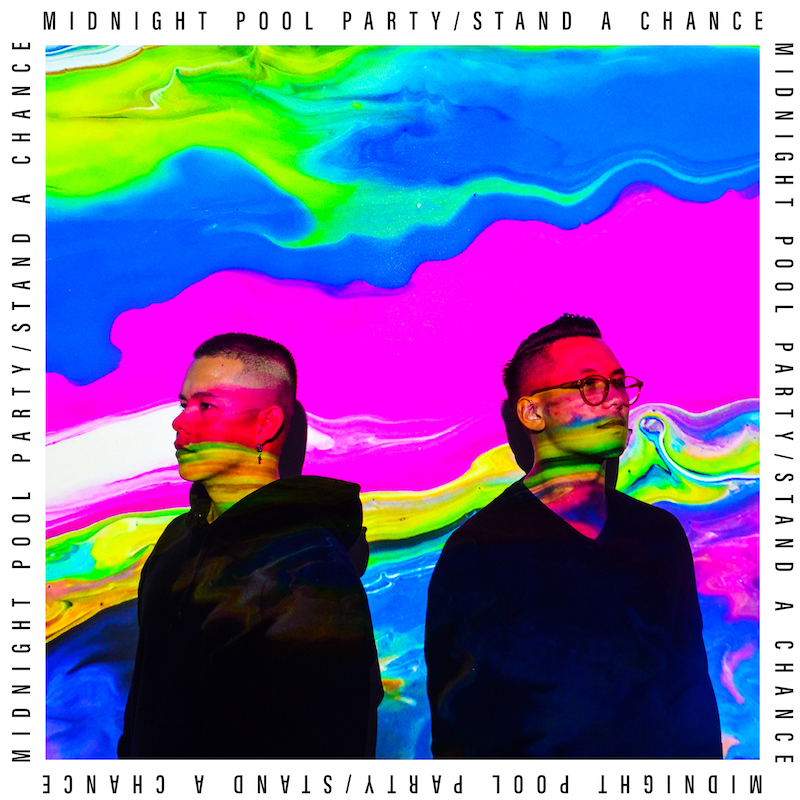 ‘Stand a Chance’ is the lead single from Midnight Pool Party’s upcoming second EP. Apparently, they had the instrumentation sitting around for a while. When they started workshopping ideas for their EP, Morilla had an idea for a high-pitched falsetto part with a Prince-esque sassy vibe to it. Shortly thereafter, they recorded that over the beat and started building the rest of the song around it. We recommend adding Midnight Pool Party’s “Stand a Chance” single to your personal playlist.